I’ve been so looking forward to sharing this post – Wish Bones flip flops have launched in SA and they are absolutely awesome. With a huge range packed with cool colours and designs, you’ll find the perfect pair. The site even has a handy measuring guide so you get the right size flops. 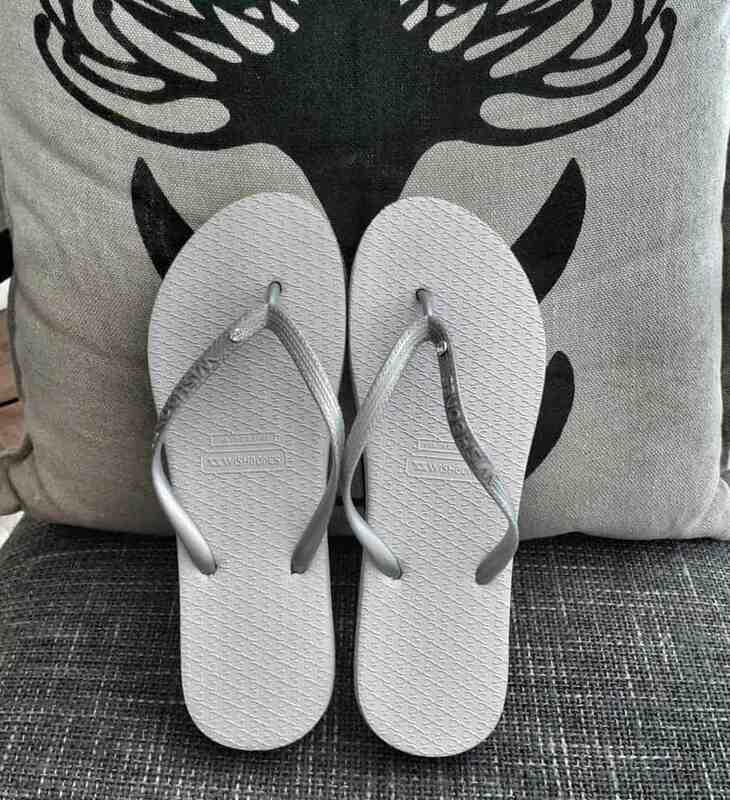 An AWESOME pair of flip flops that have an antimicrobial Polygiene treatment the keeps your flip flops bacteria free. You can get in on the action by entering our “Last Taste of Summer” competition! 3) Comment on our Facebook page or tweet us. We want to know what you’re going to do to celebrate the last days of summer wearing your Wish Bones Flip Flops. *I was given a pair of flip flops to review, all opinions and pics are my own. Have a look at more Cape Town lifetsyle.